TED attendees were keenly aware of recent tech troubles, from Facebook being called before Congress over user privacy to a self-driving Uber car's accident that killed a woman pushing a bicycle across a street. 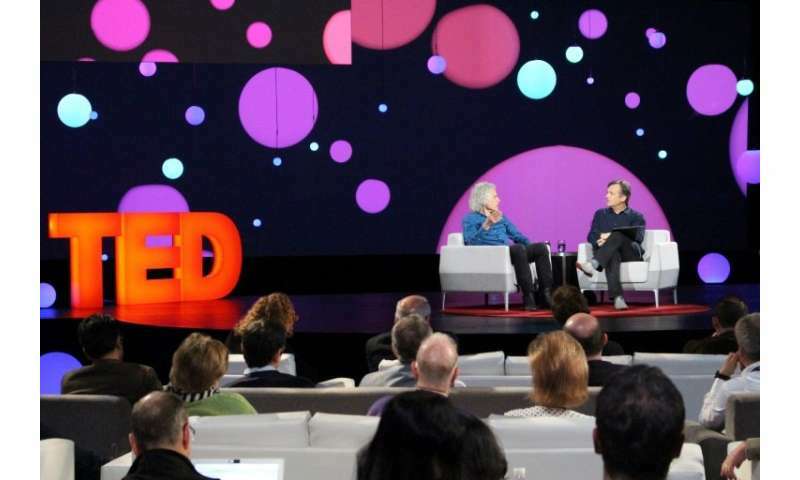 "The beautiful story we told ourselves that if we just connected the world together everything would get better is not working out," TED curator Chris Anderson told the gathering which ends Saturday. "Our situation with technology is complicated, but the big picture is rather simple," Massachusetts Institute of Technology professor Max Tegmark said in a TED talk. "We can either be complacent about the future, drift in a rudderless ship to our own obsolescence or be ambitious and think of how we want to steer our technology to an age of amazement." Jaron Lanier, an author and technologist credited with pioneering virtual reality, contended that it was clear decades ago that "we were facing a knife-edge future" where the technology we love could be our undoing. 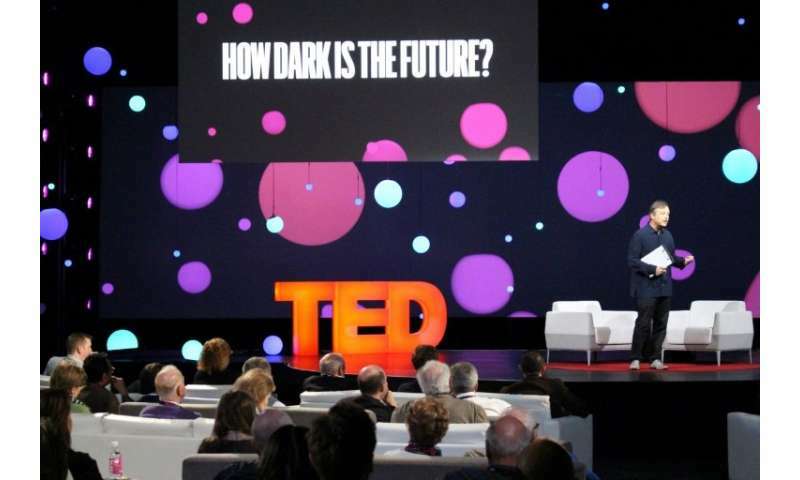 "We have a challenge," Lanier said during a talk on the TED stage. "We have to create a culture around technology that is so beautiful, so meaningful, so deeply filled with infinite potential that it draws us away from committing mass suicide." "What started out as advertising became behavior modification," Lanier said. "I can't call these things social networks any more; I call them behavior modification empires." "I am certain that the Googles and the Facebooks would do better in this world," Lanier said. There was strong support for the idea of a "digital bill of rights" enshrining in law how people and their data should be treated in a technology-driven world. "You can always fool yourself comparing dramatic headlines of the present with rose-tinted views of the past," said Pinker, whose recent book "Enlightenment Now" makes the case that prosperity and other measures of well-being are on the rise, in large part due to technological innovation. "During the decades when the world has gotten happier and healthier, news has gotten darker," Pinker said. "The unsolved problems facing the world today are gargantuan, but we must see them as problems to be solved and not inevitable outcomes."